Unfortunately our adventure down to Cornwall for my best friend's wedding was rather short, we had to get back because of work commitments and a limited budget. We did however get about 2 hours to mooch around St Ives before we began our epic journey back to the North East. 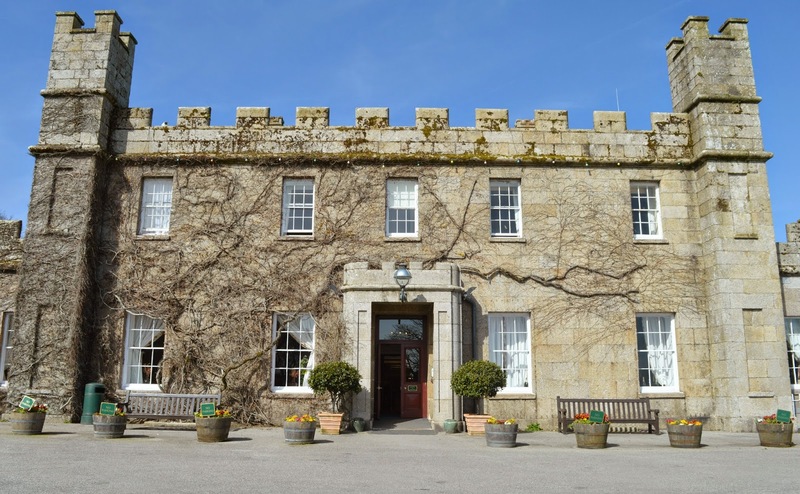 We were staying at the wedding venue, Treganna Castle which was a short 10 minute walk to St Ives. With no time for paddling, food or sitting about, here are a few snapshots we managed to take before heading off to catch our flight back to the North East. I've been lucky enough to enjoy a few holidays in Cornwall over the years and it really is my dream destination in the UK. 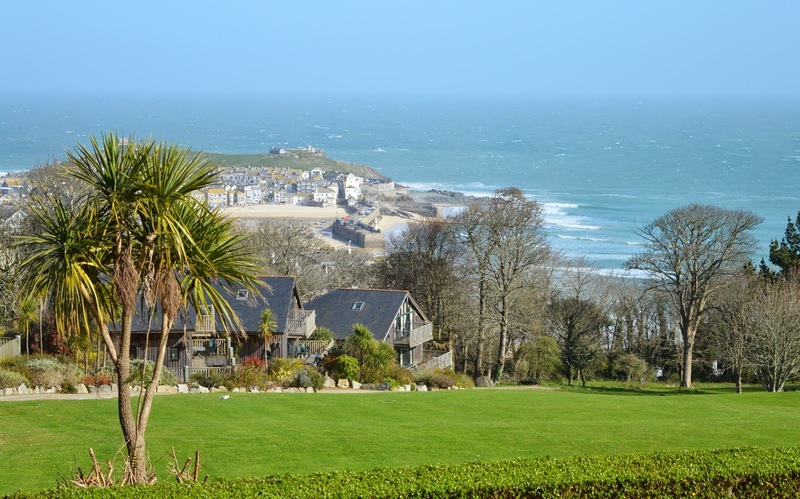 On a hot sunny day Cornwall's perfect blue sea, beautiful beaches and exotic palm trees make it very close to paradise. 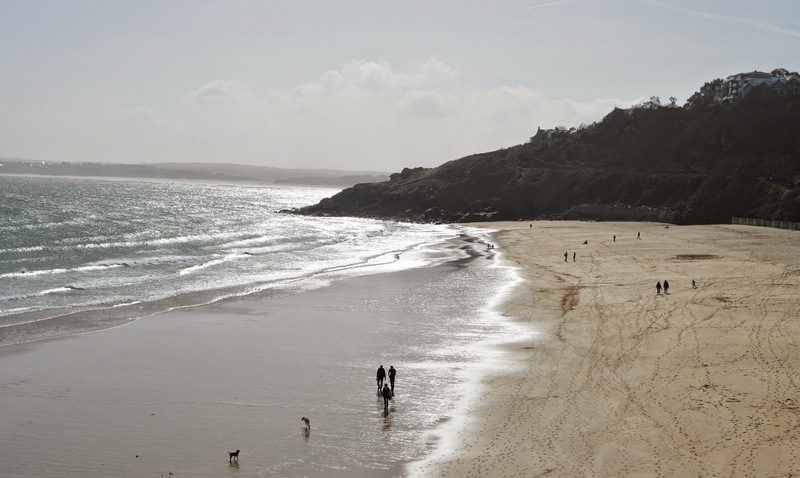 From the hustle and bustle of St Ives, to the quieter beaches and cliff top walks - our short trip down to the South West coast reminded me how beautiful Cornwall is and how I really need to get myself back for a longer visit as soon as possible. 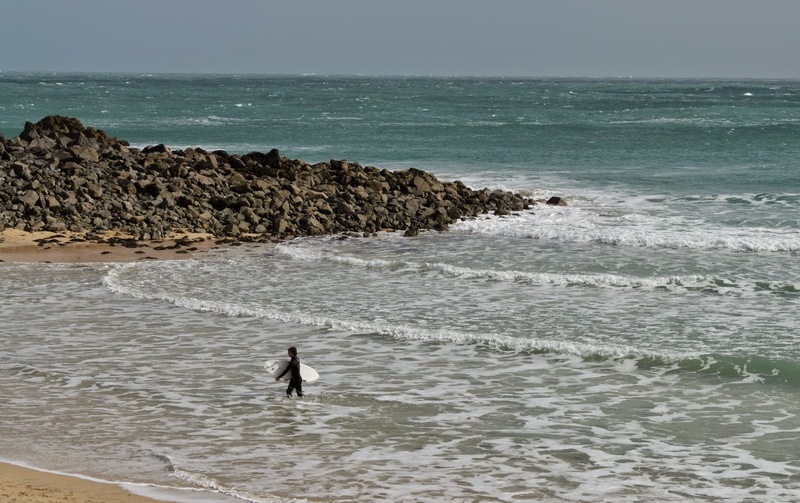 I've never been to Cornwall - having lived in the UK for 5 years I wish I'd explored more but most of the time was spent in Scotland so Cornwall was a bit of a jaunt :) It looks beautiful though from your pics - and it looks like you got fantastic weather. That castle is amazing too! St Ive's looks gorgeous - my friend at work goes every year and loves it. I think some of the beaches in Northumberland could definitely rival those in the Med! 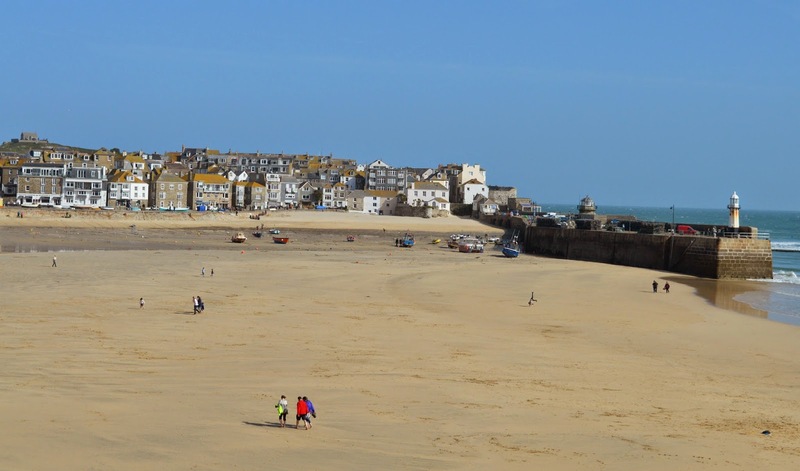 I love St Ives, I was lucky enough to go on holiday there a few years ago, and it was so picturesque. 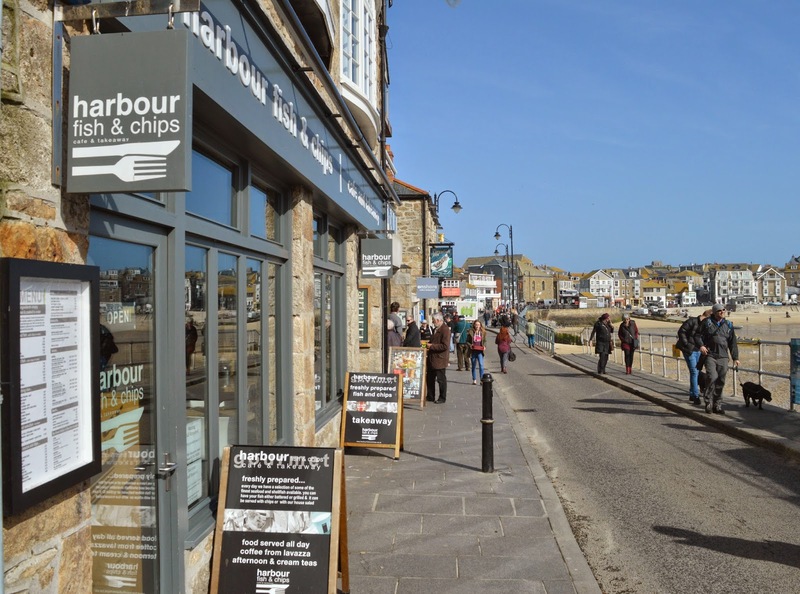 Even though the signs up everywhere saying not to eat on the seafront because you'll get attacked by seagulls are a bit scary. Such a shame you didn't get long to explore, but it is such a huge trek to the south coast from the North isn't it! They need more motorways! How annoying that you didn't have much time! But at least you were able to see a bit of it. 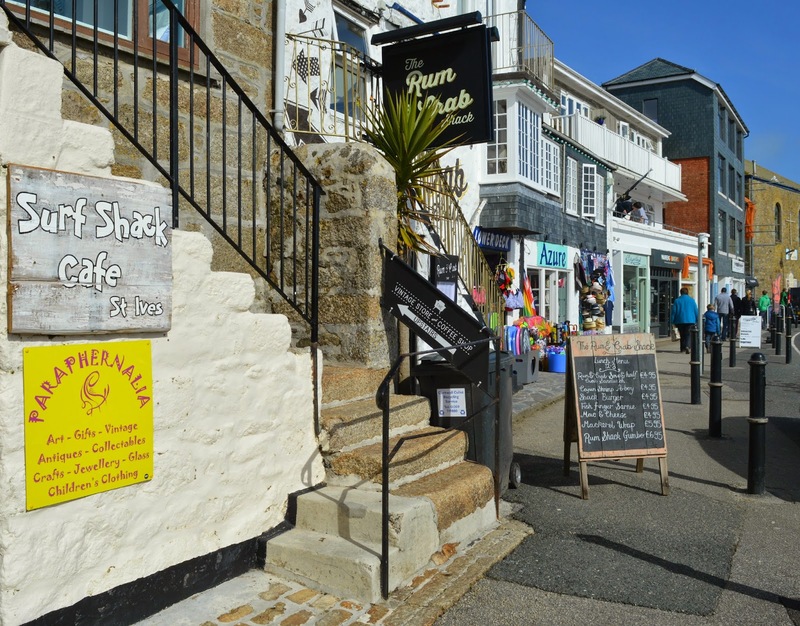 I think I've only been to Cornwall once or twice as it's quite far away, and I didn't realise how beautiful St Ives was! This has made me really, really want to go there. Looks beautiful! I've only ever been to cornwall once - spend a few days in Newquay a few years ago - and thought it was gorgeous but it's an area I'd love to explore more. If only it wasn't so far away! Putting the Castle into Newcastle! Cheans: for the Fashion Forward Man!